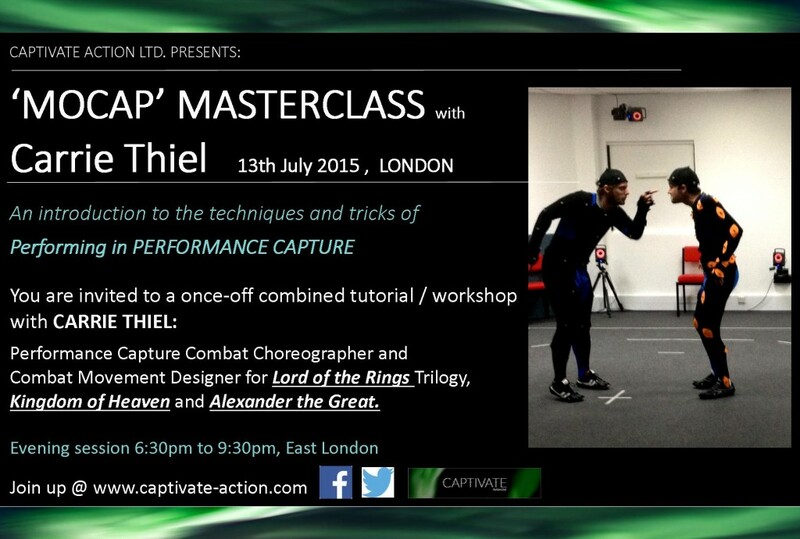 ‘MOCAP’ MASTERCLASS with CARRIE THIEL | Captivate Action Ltd. 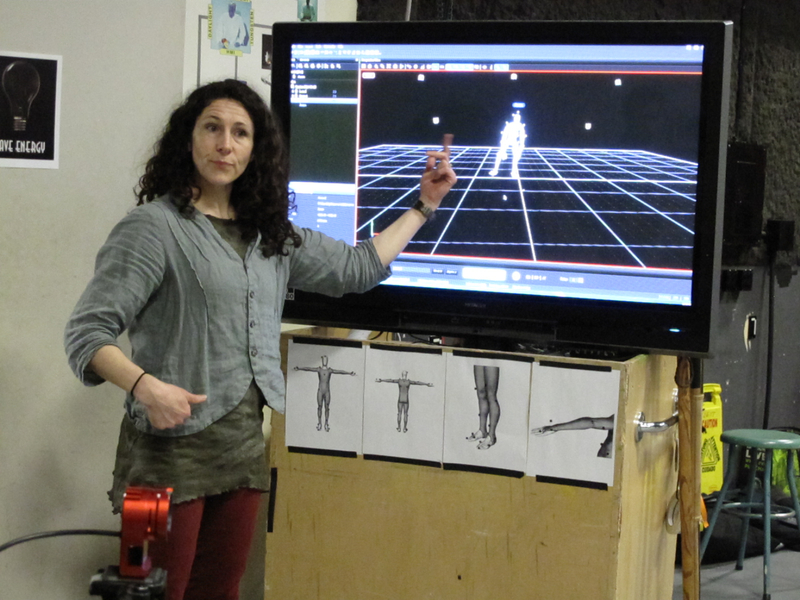 This Masterclass with Carrie Thiel is designed to give you an overview of Performance (Motion) Capture and how works; and introduce the skills, demands and physical elements needed to bring out your best in this medium. Our world is changing and so is how we film it. 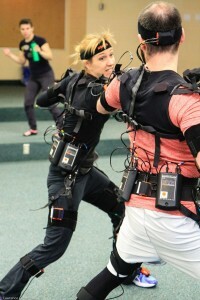 Motion Capture (MoCap) is being used on a regular basis these days. 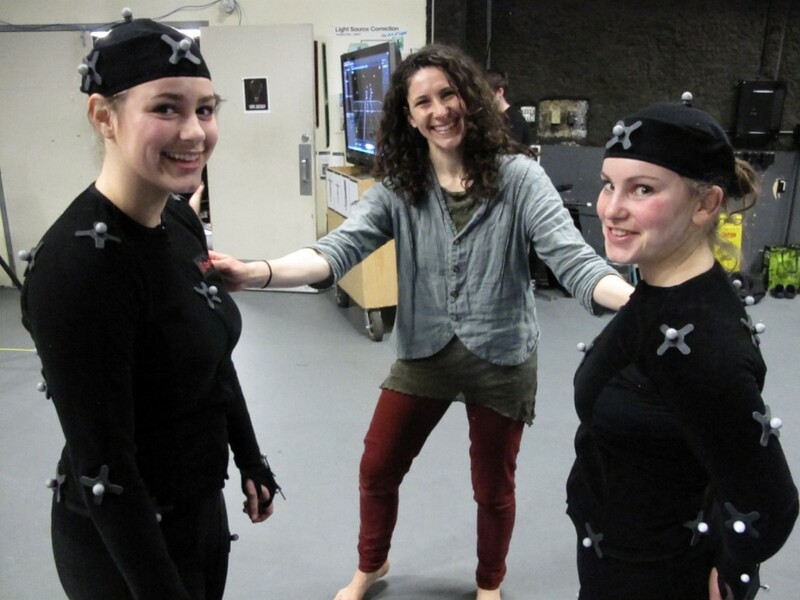 However the VFX realm of film, television and video games presents unique nuances and challenges. Actors are challenged to perform in stark and unnatural settings, with no sets, no costumes and often no other actors to react with. On top of this, if you haven’t met the latest technology before, it can be a little daunting when auditioning or performing with it for the first time. So you need to get familiar with this popular platform of work and be ready for the show which is laden with digital effects! 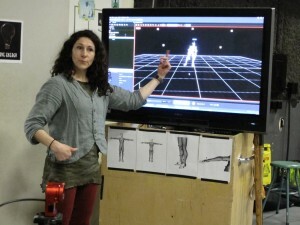 Carrie Thiel is one of the early creatives to have been involved with Motion Capture through her work on the Lord of the Rings Triology, where she needed to develop the performance techniques and considerations necessary while they were filming. Our Evening Masterclass with Carrie begins with a tutorial and your opportunity to discover more about the ins and outs of this industry. 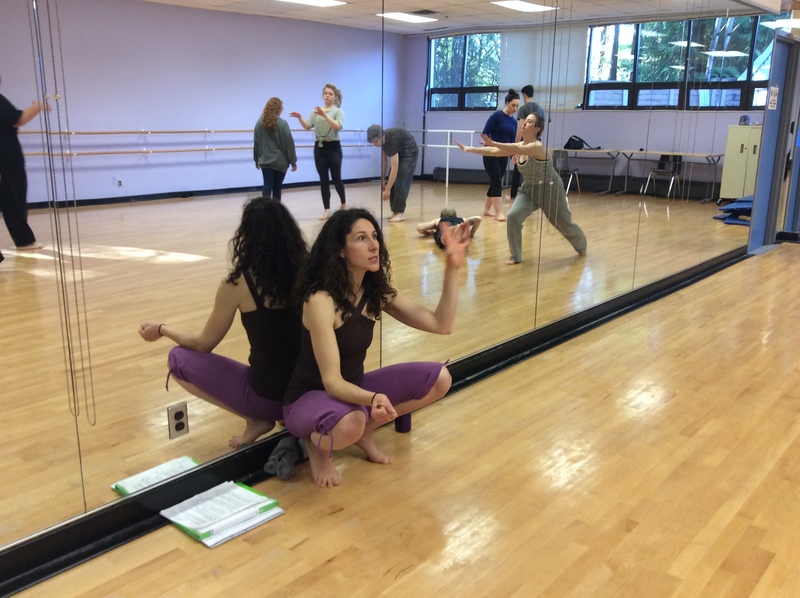 This is chased by a workshop session where you get on your feet and work with Carrie as a ‘mocap director’, in learning some of the physical and performance skills you need to successfully work in this field. 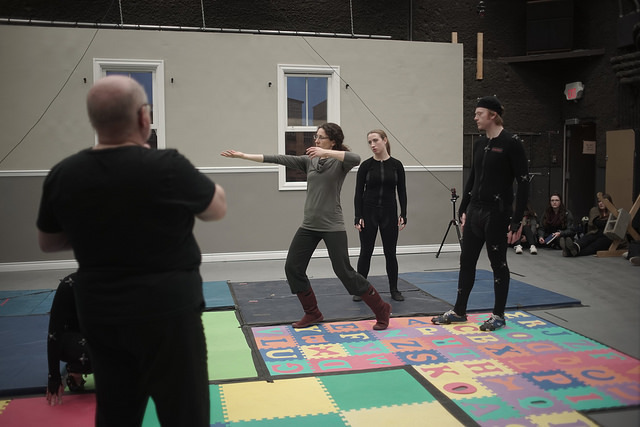 If you would like to take the next step to training in a motion capture studio, let us know and we can book you onto our next available Performance Capture Intensive or arrange an individual MOCAP 101 session. Bullards Place, LONDON, E2 9LY. 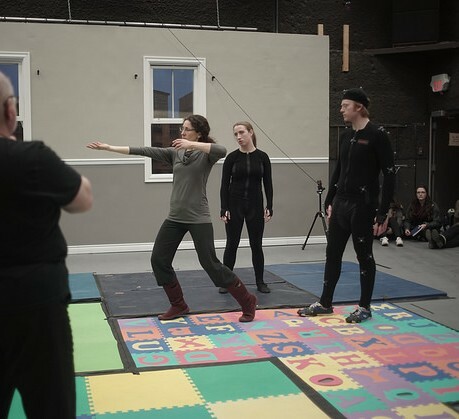 Carrie received her BFA in acting from the University of Alberta and shortly thereafter started training and specializing in staged combat and stunt work. 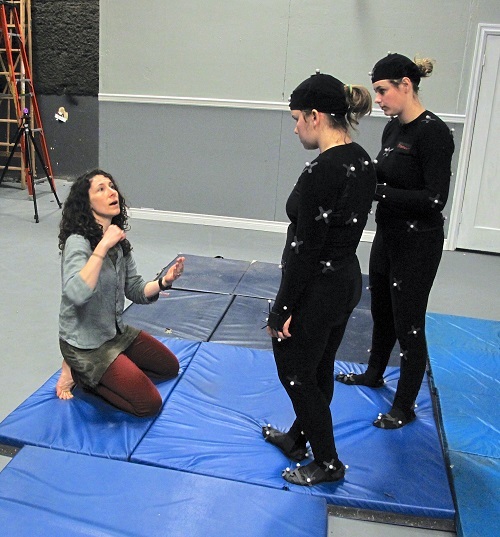 She has worked as an actor, stunt double, fight choreographer, movement consultant/coach, and designer/director of performance capture in Canada, England, Australia, New Zealand and the USA. Her film credits include (among others) Peter Jackson’s “The Lord of the Rings” Trilogy, Oliver Stone’s “Alexander” and Ridley Scott’s “Kingdom of Heaven”. She currently resides in Vancouver, Canada. Simply fill out the online registration form, and we will reply shortly after with your confirmation and payment details. Make sure you get a confirmation message below the form immediately after you press ‘submit’, as the fields can be quite picky as to what you put in them. You should receive a confirmation email within the next 3 days. If not, please email lyndall@www.captivate-action.com to let us know.